High-Interest Payout Loans (HIPO) provides you with the opportunity to earn higher returns on your investment. The typical interest rate payable for such loans is 24% per annum. 2) Relatively short tenor – unlike the typical buy isotretinoin pharmacy 12-month-long loan, the duration of HIPO loans is only 6 months. The advantage of such an arrangement is that the exposure to default is limited to a shorter time span. Moreover, it allows us to better forecast the repayment ability of the Issuer. 3) Operating track record – all Issuers of HIPO loans must be in operations for at least two years and have an annual turnover of at least S$300,000. Essentially, investors are not investing into businesses without an operating track record. 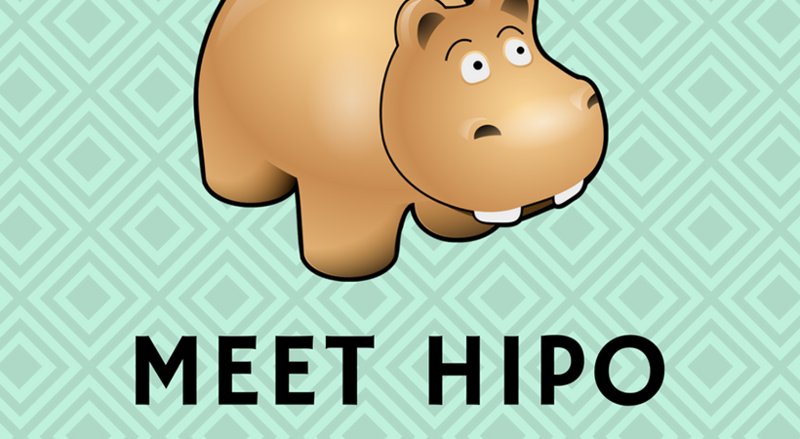 Login to check out the HIPO loans!